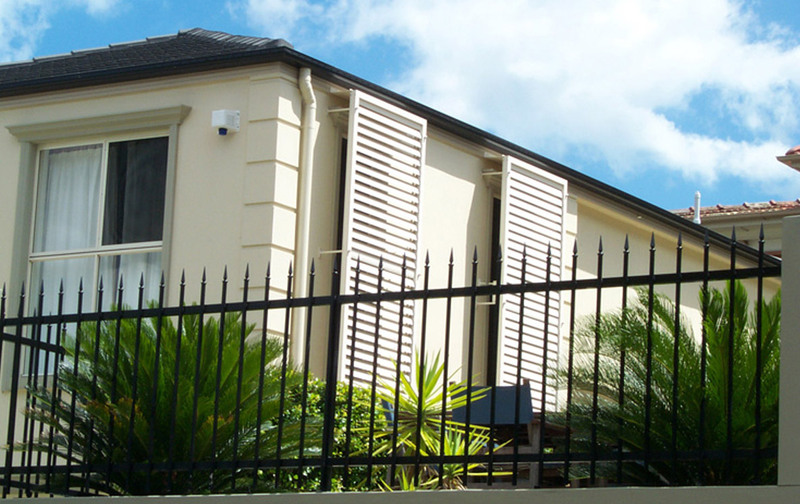 With our range of modern window shutters, you will be able to place a physical barrier between your home and the world outside. 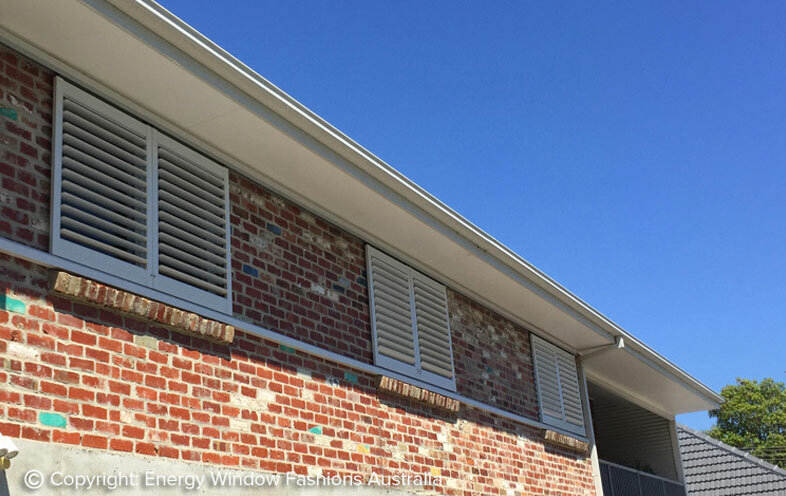 We are fortunate to work with one of the pioneers of modern plantation shutters for sale in Australia, so rest assured that we’re always at the forefront of the industry. We offer an extensive range of custom shutters, ensuring that we have the ideal solution to match our customer’s homes and specific needs. If the traditional roller style isn’t really your thing, we also offer timber, fauxwood PVC, aluminium and fixed louvre varieties. Modern shutters can generally be operated in one of three ways – hinged (they open and close similarly to a door), bi-fold (they stack on top of each other to one side of the opening) and sliding (they slide along a track similarly to a sliding door). 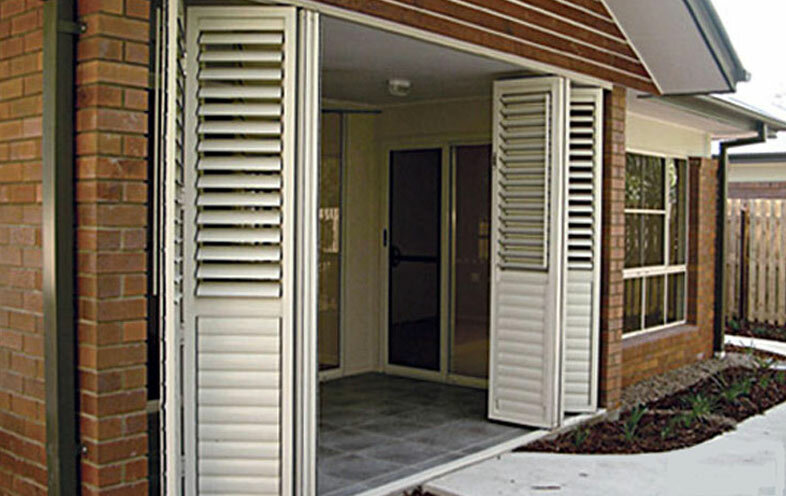 We also offer a fixed option, which holds the shutter in place permanently. 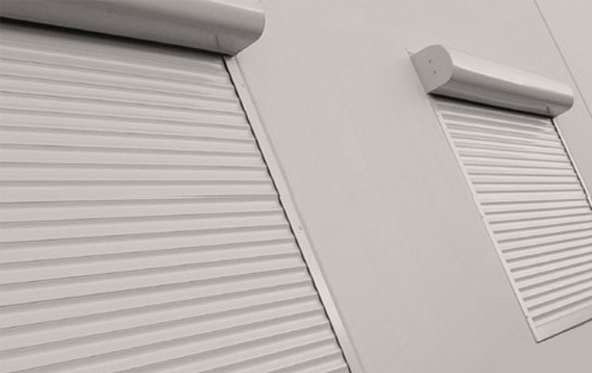 Note that our roller shutters can be manual or motorised, depending on which method of operation you prefer. As the name suggests, our fixed louvre range is designed to be permanently fixed in place (so cannot be opened or closed). 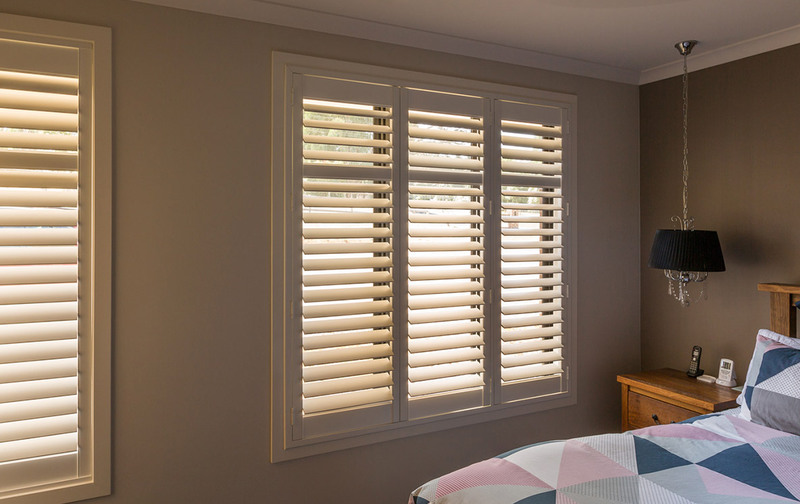 With such a variety of materials on offer, custom shutters are available in a wide range of colours and finishes to ensure that you can achieve the perfect look for your home’s décor. 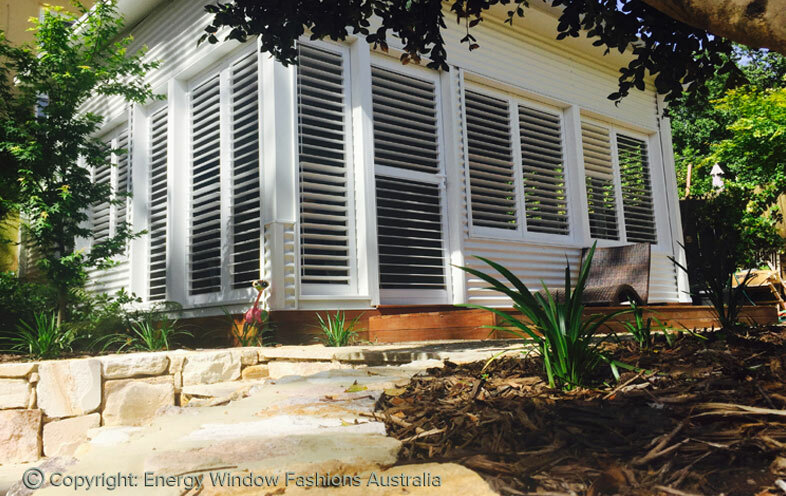 Our timber hardwood plantation shutters for windows can be painted or stained, depending on the finish you desire. Our fauxwood range is available in a choice of three colours, as well as a natural timber finish. Our aluminium, roller and fixed louvre range are made from durable metals and are available in a range of powder coated and even timber grained finishes. How do I care for shutters? When used indoors, ensure that you regularly dust your window shutters to keep them looking their best. A feather duster or microfiber cloth is the best way to do this. When used outdoors, you can generally give them a wash every three to six months to keep them in tiptop condition. So, are they installed indoors or outdoors? 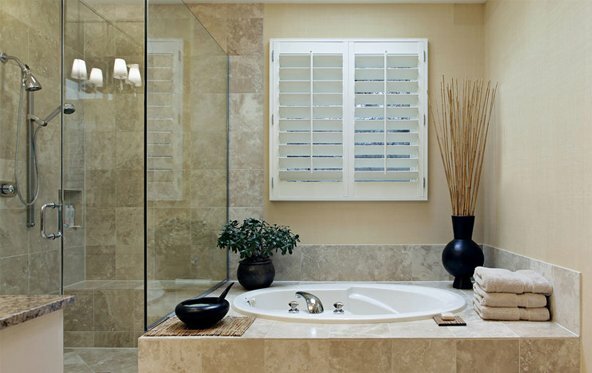 This will completely depend on what type of modern shutters you have selected. Our timber and fauxwood ranges are strictly for indoor use, whilst our roller and fixed louvre ranges are designed for outdoor use. 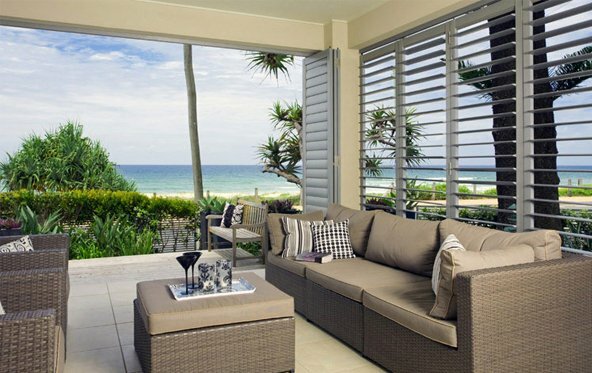 Our aluminium range is quite versatile in that they can be installed indoors and outdoors.